1) So, the downloaded template should be unzipped on your computer. After unzipping you can find 4 folders in it. 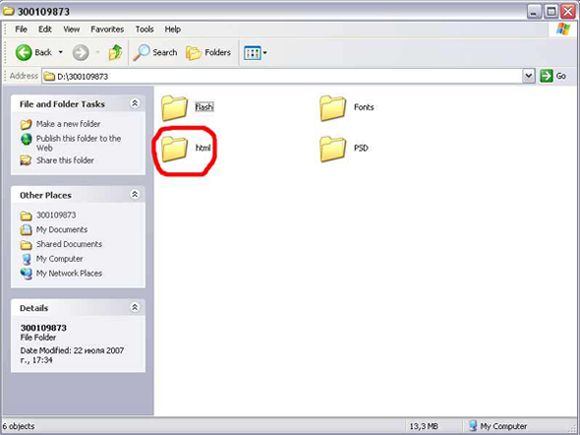 2) Open the "html" folder. How to set permission ? 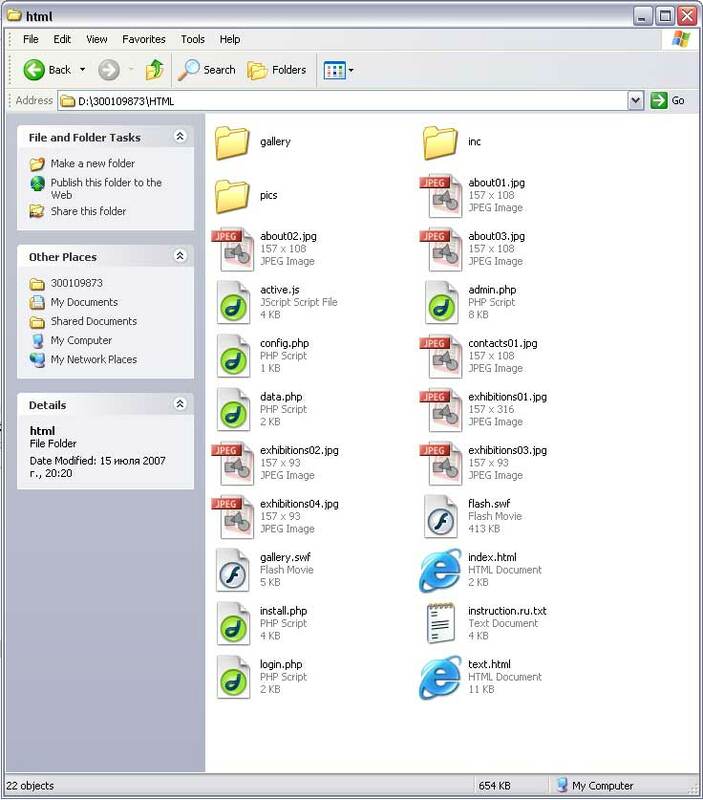 How to install "GalleryAdmin flash template" on the server ? How to create or rename the categories by template's Admin Cpanel ? How sort the categories by Admin Cpanel ? How to insert images into the template by Admin Cpanel ? How to sort the images by Admin Cpanel ? How to insert the Author's name into the template ? How to insert or replace content into the template ?